Awesome online courses for you. 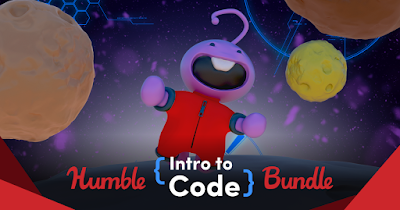 Humble Bundle teamed up with Zenva Academy for the newest code bundle! Get access to online courses on game development, web development, computer vision, machine learning and AI, data science and more. Plus, your purchase will support Girls Who Code, Code.org and a charity of your choice! Pay $1 or more. 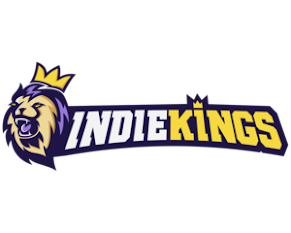 Normally, the total cost for the content in this bundle is as much as $1,348. Over at Humble Bundle, you choose the price and increase your contribution to upgrade your bundle! This bundle has a minimum $1 purchase. Redeem your keys. All of the content in this bundle is available on the Zenva Academy website. Support charity. Choose where the money goes – between the publisher, Girls Who Code, Code.org and a charity of your choice via the PayPal Giving Fund. If you like what we do, you can leave us a Humble Tip too!